Our textiles are constantly put to the test by our acoustic engineers to offer you the ultimate noise controlling solution. In order to obtain the best sound solution for your needs, let us guide you through our acoustic indicator. Maximum noise level standards and regulations for live performances make optimal sound quality more important than ever. Furthermore, sound quality is already greatly determined by a venue’s own acoustic properties, but this can often be improved by sound dampening drapes. ShowTex offers a range of acoustic fabrics that meet today’s high quality requirements. They are designed to control sound conditions in architectural environments and are used at all types of venues including museums, school auditoriums and theatres, recording studios and sound sets, in dance, drama and music rehearsal spaces. If you want to learn more about acoustic fabrics and solutions in general, check out our definitive guide to acoustic fabrics. In order to help you choose the right acoustic solution, we will guide you through our acoustic indicator. Which problem do you want to solve? What is the sound source: music or speech? The first and most important question you’ll have to ask yourself is what do you want to solve? One of the most common mistakes when dealing with acoustics is not knowing the difference between sound absorption and sound insulation. Read all about it in our definitive guide to acoustic fabrics. Sound frequency differences mean a different approach is required for each type of sound. Speech does not have the same sound energy as electronically amplified music (low-end frequencies) and even two voices will not have the same sound characteristics. 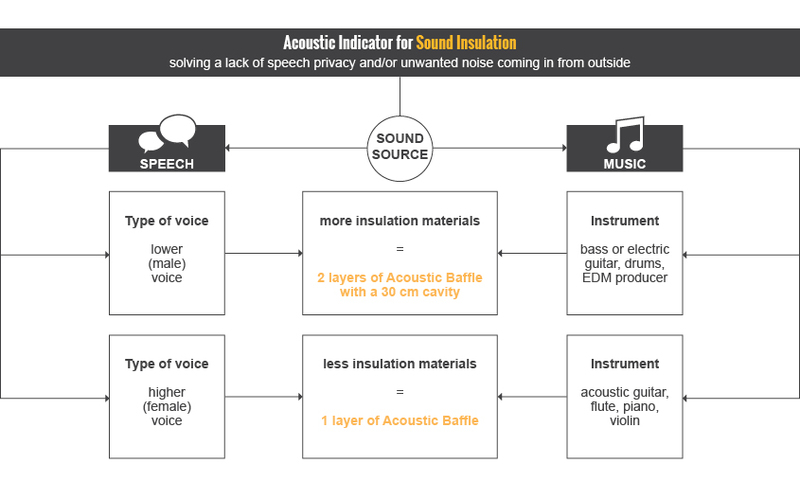 Each type of music or human voice has its own place in the sound spectrum and will therefore need its own different acoustic solution, through the application of either sound absorption or sound insulation materials. Low frequencies (more present in electronically amplified music) are much harder to control than high and mid frequencies (more present in music amplified by venue acoustics). Hip hop, modern R&B and electronic dance music contain lots of low frequencies. These need to be controlled by either a very specific low-frequency sound absorber (bass traps) or a sound insulator. Often an entire installation is used to deal with this. Unlike electronically amplified music with its short reverberation times, an orchestral band, opera or jazz trio requires long lines of reverberation so the music can be amplified by the venue’s acoustics and surround the listener. To increase privacy by ensuring that conversations are kept within a room, it is important to know the voice type you wish to insulate. Just as with music, every voice has its own place within the sound spectrum. A low-pitched voice (Barry White) is harder to insulate because it has more energy in the lower end of the sound spectrum, while a high-pitched voice will need a less drastic insulation approach. If speech is the main sound source in a room (or space), it is important to know the room’s function before you try to adjust room reverberation time. 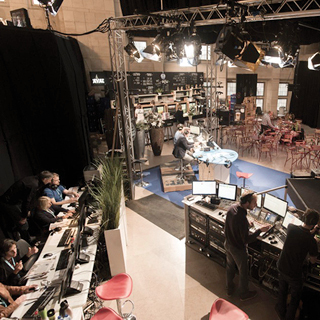 A conference room or theatre needs a very short reverberation time, while a church may have a long reverberation time. A short reverberation will provide for very good speech intelligibility but could lack the bombastic and impressive feeling created by a longer reverberation. Sound absorption has a rating system that is mainly used for comparing products. It is not a fixed value. The weighted sound absorption rating (αW) is also known as the alpha rating. This value goes from 0 to 1 and indicates how much of the incident sound will be absorbed by the fabric. An alpha rating of 0,00 means that none of the incident sound energy is absorbed (total reflection) and a rating of 1,00 means that 100% of the incident sound energy is absorbed (total absorption). For example: Velours Bellini has an alpha value of 0.80, meaning that 80% of the incident sound energy will be absorbed and only 20% will be reflected back into the room, resulting in a less reverberant venue. In certain situations, the alpha value may give you insufficient information in order to choose the best acoustic solution. This is why we added some frequency dependable information to our database. 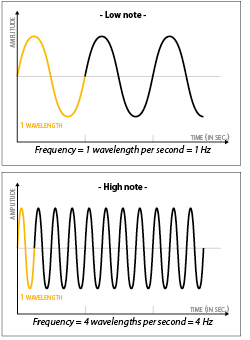 To the right of the alpha value (yellow column) you can find the sound absorption values for the following octave bands: 250, 500, 1000, 2000 and 4000 Hertz. These are average values rounded up to 0,05. If for the purpose of clear comparison these octave band values are still insufficient, you can contact your local ShowTex branch and ask for more in-depth measurement results. Despite the fact that the alpha value is derived from the measured sound absorption coefficients, it is possible that the values of one or more frequencies are higher than the alpha value. This is indicated by form indicators next to the alpha value (αW). These form indicators are symbolized by the letters L, M and H representing a range of the sound spectrum in which the measured values are higher than the alpha value. (L) = low-range octave bands of 250 Hz score better than shown by the alpha value. (M) = mid-range octave bands of 500 and 1000 Hz score better than shown by the alpha value. (H) = high-frequency octave bands of 2 and 4 kHz score better than shown by the alpha value. For example: the Acoustic Baffle has an alpha value of 0.75 with two form indicators: M and H. When taking a closer look at the octave band values of 1000 to 4000 Hertz, you’ll see that it will absorb 100% of the incident sound energy on these frequencies (instead of 75%). When you see one of these form indicators, take the average octave band values (or when necessary the 1/3 octave band* values), rather than the alpha value into account. An acoustician can compare and/or analyse the measured results and provide you with a fitting acoustic solution. *the 1/3 octave band values are not shown in our database. They are available on request. Sound insulation has a rating system that is mainly used for comparing products. It is not a fixed value. The sound reduction index (Rw) is expressed in decibels. A sound reduction index of 29 means the sound level is decreased by 29 dB. Just as with the alpha value, this is mainly used to make it easy to compare fabrics and setups without being an expert in acoustics. It is not a fixed value. As mentioned before, sound is composed of different frequencies, and the lower frequencies are much harder to block than the higher frequencies. This is expressed by the 1/1 octave band values, shown to the right of the sound reduction index Rw below (yellow column). For example: the Acoustic Baffle has a sound reduction index of 29 dB, but that does not mean it will reduce every sound frequency equally. At 250 Hz it will reduce sound levels by 20.2 decibels and at 4000 Hz it will reduce sound levels with an astonishing 68.7 dB! *Our specialized sound insulation curtains mentioned below are made out of different layers of fabric. 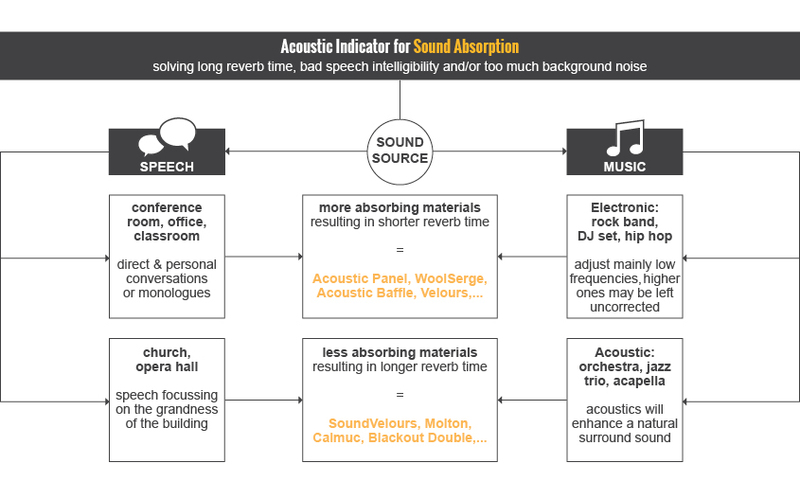 Please note that these charts are only indications of which acoustic solutions are the best fit for certain set ups. As every situation is unique, other ShowTex fabrics not mentioned in the indicators can also give great results. Contact our sales offices for more information.